I can’t wait for this full album to come out. After killing it on 36 Seasons, Tony Stark seems poised to drop another incredible album; this time with the assistance of BADBADNOTGOOD. Sour Soul drops on February 24th. In case you’ve been sleeping, 36 Seasons is a banger. Today, he dropped the official video for Love Don’t Live Here No More featuring Michael K. Williams aka Omar from The Wire. No, he’s not whistling as he walks down the street, but he is professing his love for the leading lady, only to be denied. Give the video/mini movie a view above. 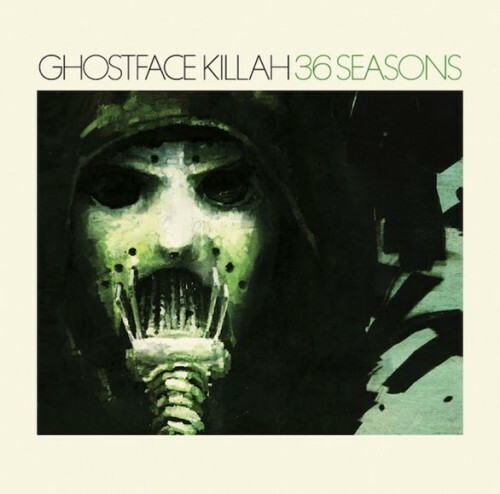 Maaaaaaan this 36 Seasons album is about to be a problem. Check out Tony Stark’s newest heat rock Homicide right here. 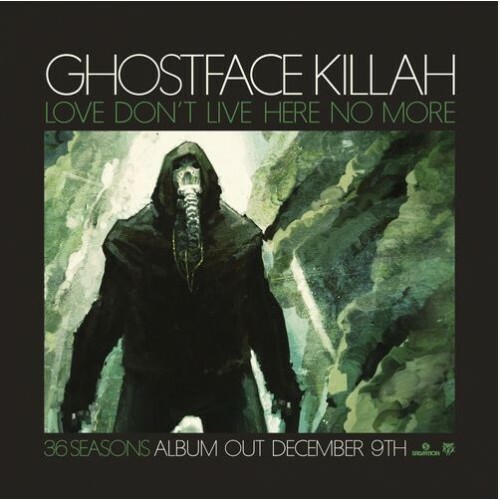 The day after dropping the stellar Love Don’t Live Here No More, Ghost’s newfound label decided to give the fans the album teasers. I personally can’t stand these things (just give me the whole album,) so let me know what you think about what you hear. The album comes out on December 9th. The Wizard of Poetry appears to be dropping a new album out of nowhere on December 9th entitled 36 Seasons. It seems he is out of his Def Jam contract as well because this one will be coming out on Tommy Boy Records. Perfect timing too because now the world gets to enjoy the new Wu Tang album one week, then his album the week after. Edited version for now, but once the official audio drops I’ll be sure to switch up the audio.